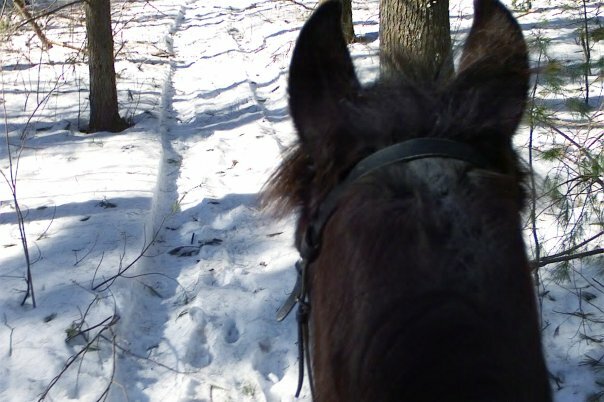 The Grafton Land Trust, Inc. allows horseback riding on all of its parcels. 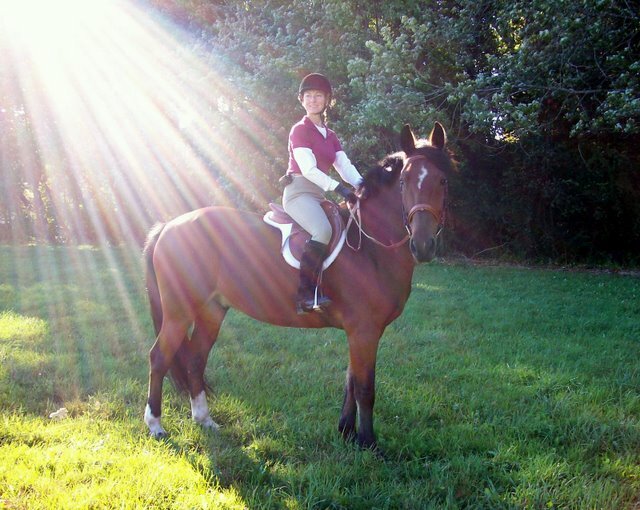 The Trust's large properties have great networks of trails that are fun to ride on horses. Refer to the Trail Maps to find the trails in your neighborhood. Parker/ Salisbury/ Hohman/ Plat Preserves and the Town's Hassanamesit Woods/ Oakmont Farms Open Space. Most every year, in the fall, the Grafton Land Trust sponsors the best Hunter Pace event in New England. It starts and finishes at the Community Harvest Barn on Wheeler Road and runs through GLT and some private land for about seven miles. The event usually draws over 100 riders. Check the Calendar page for details. From time to time the GLT holds guided trail rides to showcase the Grafton's riding opportunities. Watch for email announcements and check the Calendar page.